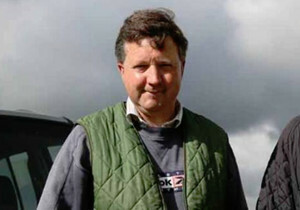 Available here is a four-time winner in Suitcase ‘n’ Taxi trained by Classic winning trainer Tim Easterby. 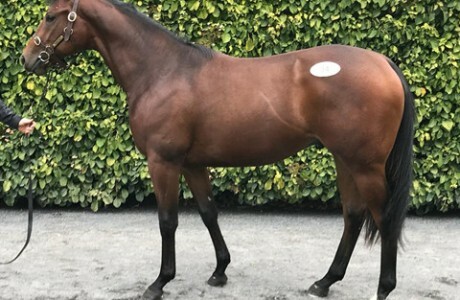 we bought this gelding as a yearling for €10000 in 2015 from the Goffs sportsman sale in Ireland. 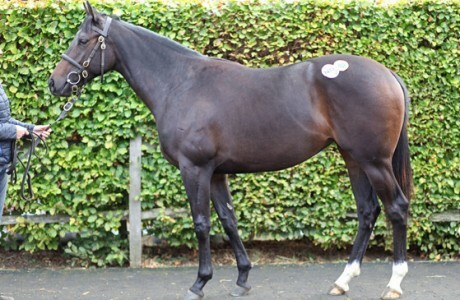 Since then he has won four races for us amassing prize money of over £25k, which is over treble what we paid for him in 2015. 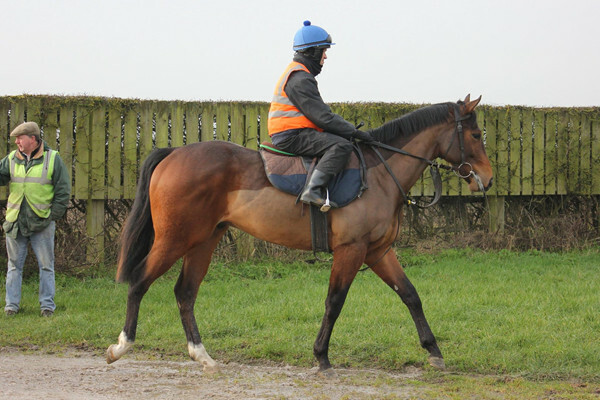 He is an out an out versatile sprinter winning over 5f and 6f at Pontefract, Carlisle x2 and Thirsk showing he can win on a flat track as well as a stiff track. The sire, Major Cadeaux trained by the great Richard Hannon Snr won on debut at 6f, he then came second in the high-class Coventry Stakes Group 2 at Royal Ascot before finishing for the season. 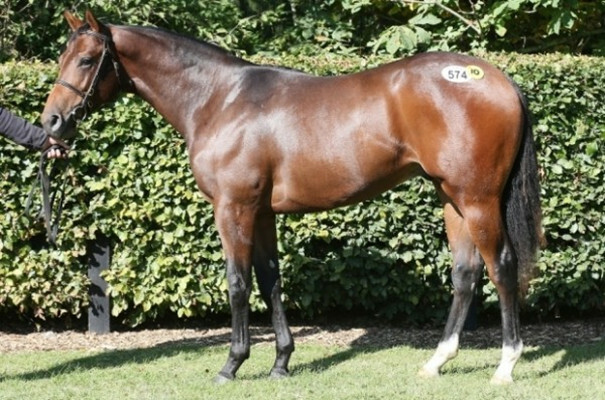 As a 3 year old he returned an improved horse over 7f and 1m to be a classic contender after winning the 7f 2000 Guineas trial Greenham Stakes, beating Dutch Art in the process before finishing a good 6th in the Newmarket classic, the 2000 Guineas. Major Cadeaux really came to prominence as a 4 year old by winning the Bet365 Mile Group 2 at Sandown before following up in the Group 3 J.W Lees Stakes (known as the John of Gaunt stakes) to cement himself as a top class performer before finishing 3rd in two Group ones behind top class horses in HenrytheNavigator and Tamayuz, who are both sires. 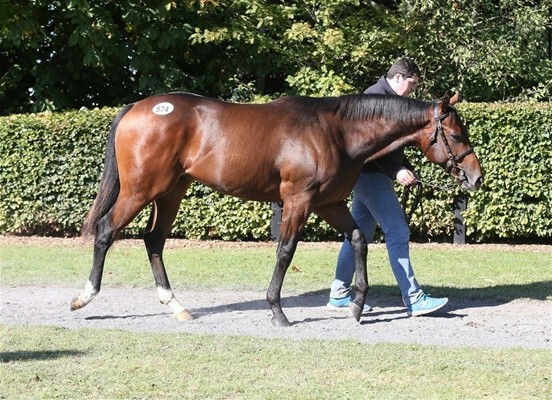 His stud career has been as impressive having 42 winners from 78 runners, a win ratio of 53%; a very impressive figure while boasting an 11% strike rate from total runs to total wins on the flat. The Dam, Finalize by Firebreak out of Choisette ran only once. Finalize has two runners including Suitcase ‘n’ Taxi and another horse we own in Compton’s finale who is a sure fire winner in the near future. 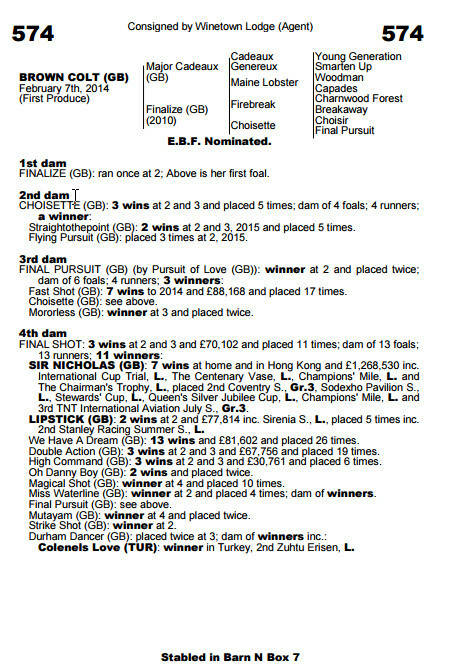 The second dam as mentioned, Choisette is the dam of our own 2 time Sky Bet Dash winner Flying Pursuit, and we believe Suitcase ‘n’ Taxi is similar to Flying Pursuit in that he should improve with age, making the coming year likely to be his best yet. Suitcase ‘n’ Taxi is a horse we believe is better than his current mark, he has shown he has the talent in beating subsequent dual listed winner Intense Romance and another listed winner in Castle Hill Cassie who we owned. 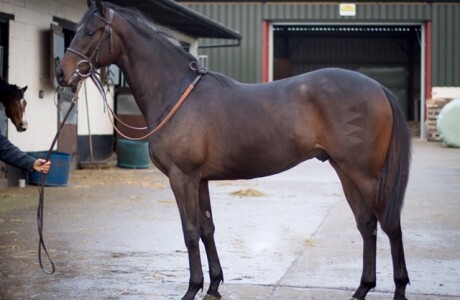 We believe we have now found the key to Suitcase ‘n’ Taxi and would walk into most owners’ strings as a four time winner and potential improver and if we are right in finding the key to him, we think he could go onto win at some premier courses such as York and Haydock. 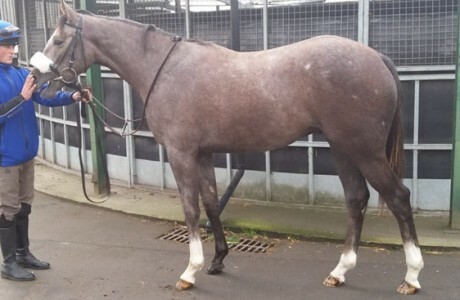 It took us a while to work out the other members of his family but once we did, the success we had was worth the wait and we believe this horse will be the same. Suitcase ‘n’ Taxi is already a class 4 and 5 horse as his form shows which already a good standard and is a sure-fire winner going forward from his current mark of 71 as he has won off a mark of 73 in a class 4. We believe Suitcase ‘n’ Taxi would add firepower to any string and is a sure fire winner going forward. 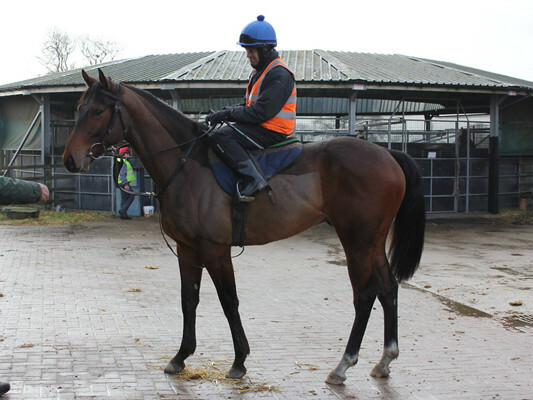 He has some shrewd owners newly involved in him so we are not alone in our thoughts, please do no hesitate to get in touch as we think these shares will sell quickly.